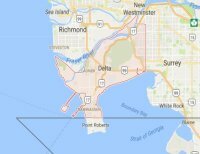 We are a dependable residential locksmith in Delta. Our expert technicians will provide the complete package of home lock and key services. We are a local company that shares a tight bond with our community. 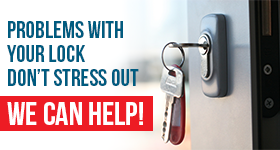 As a 24 hour locksmith, you can call us the moment an emergency arises and we will respond quickly and efficiently to provide cost effective solutions to your problem. We believe that the residential neighborhoods in Surrey, BC are the heart and soul of the community. Our company takes great pride in being the residential locksmith our friends and neighbors trust with their home lock and key service. If you ever get locked out of your house, we will respond 24/7 to let you back in. Should a lock become damaged we offer superb lock repair service. 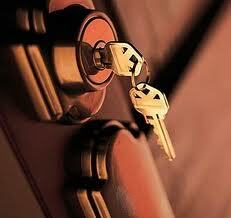 If someone moves out of your home and keeps their house key, we can rekey the locks to utilize a new set. Our response times are fast, our service top quality, and our rates extremely reasonable. As a local Delta residential locksmith, we take the lock and key service very seriously. We love what we do and it is evident in the results we provide. Our technicians are house lock change specialists. There is not a lock we cannot change or replace in quick time. Our work vans are stocked daily with quality locks from the best brands in the business. You can choose from a variety of high-security locks designed to better secure your home. We guarantee complete customer satisfaction on every service and product we provide. We provide friendly service from highly trained professionals. Everyone on our team shares a common commitment to the highest standards of excellence. We will be more than happy to come out and inspect your existing locks and replace locks if necessary. Call our courteous staff at Locksmith Delta today and we will provide the impeccable lock and key service you deserve.